This weekend, NBC will launch an ambitious 1,500 hours of motorsports coverage in 2019 — including 500 hours of NASCAR coverage and 350 hours of IndyCar Series coverage — when it carries the IMSA Rolex 24 at Daytona, a sports-car endurance race, for the first time. A.J. 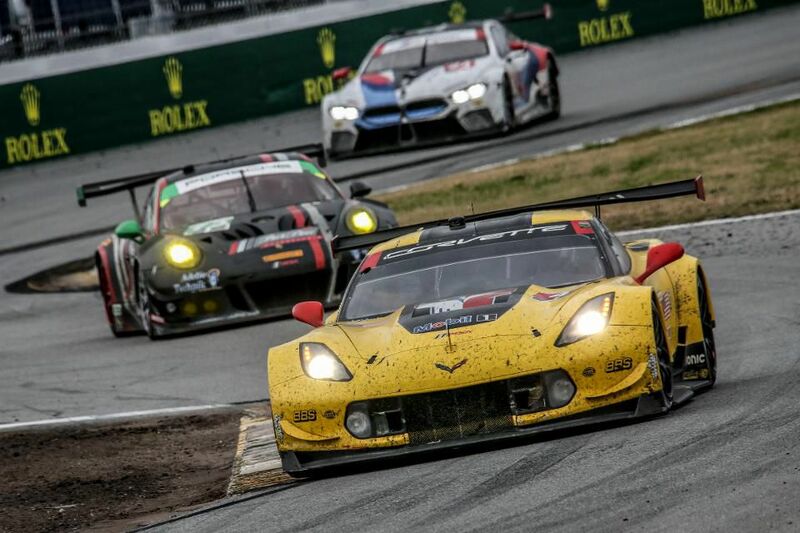 Allmendinger and Bell will be providing commentary for NBC anddriving shifts for their teams in the Rolex 24, which is possible because drivers rotate for their teams in the 24-hour race, which starts Saturday afternoon.